Is your child using phrases like “whitening about the approaching storm” or talking about The Bubble? Have you heard of Fortnite? Is your child playing it? Fortnite has increased recently in popularity with its new Battle Royale multi-player mode. 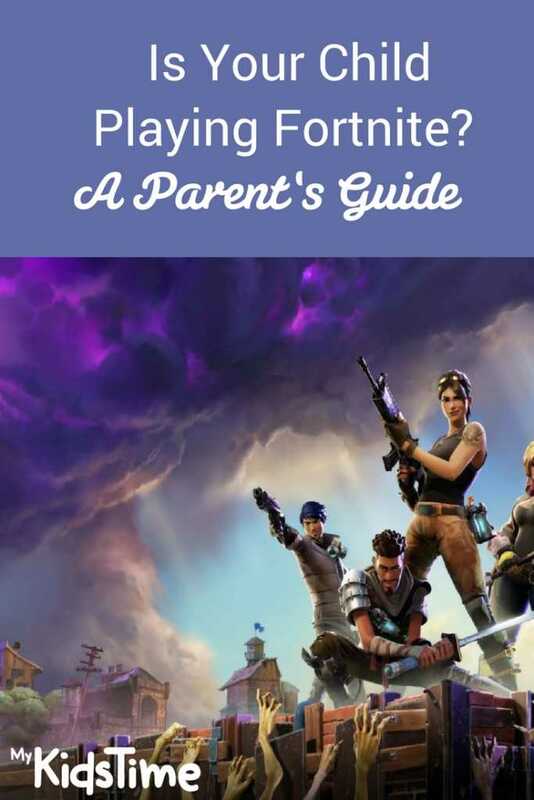 Here’s what parents should know about Fortnite. Fortnite is a popular strategy survival game. It’s free, fun to play, has a silly sense of humour. 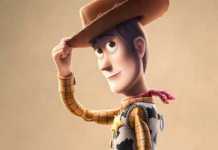 YouTubers such as Ali-A and DanTDM have been enjoying it and showing it off on their streams. Fortnite is available to play on PC, PlayStation 4, Xbox One & Mac. 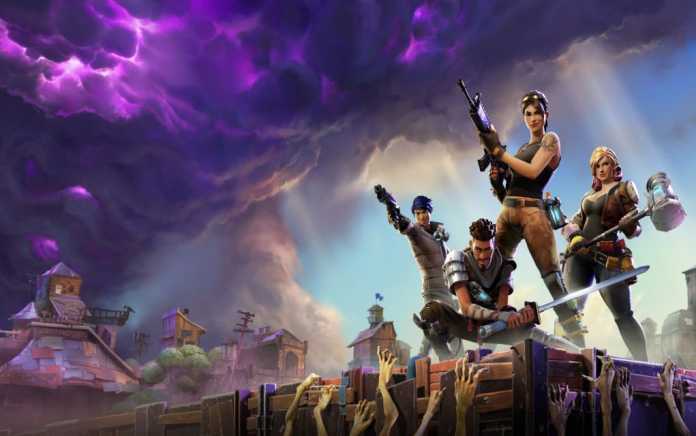 Fortnite combines Minecraft resource collecting and building with team-based survival shooting games. So it’s like a cross between a battle game and Minecraft. 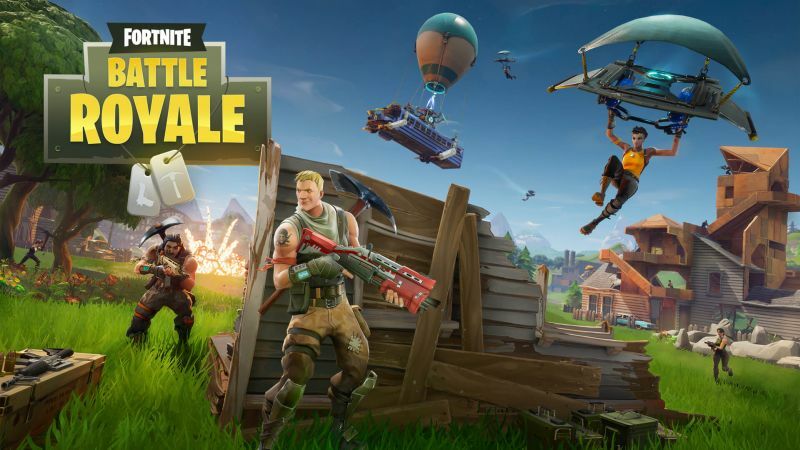 The popular Fortnite Battle Royale mode can be played for free and you go up against 99 other players in a big fight for survival. Although you may think it’s just a shooting game, players can develop strategic thinking, forward planning and be creative. It also teaches collaboration, how to work together and save team-mates. But it is competitive, and its online play style does mean it’s hard to stop halfway through a game, so you might find kids complaining if they are asked to stop. You might also want to read Is Your Child Playing Roblox? 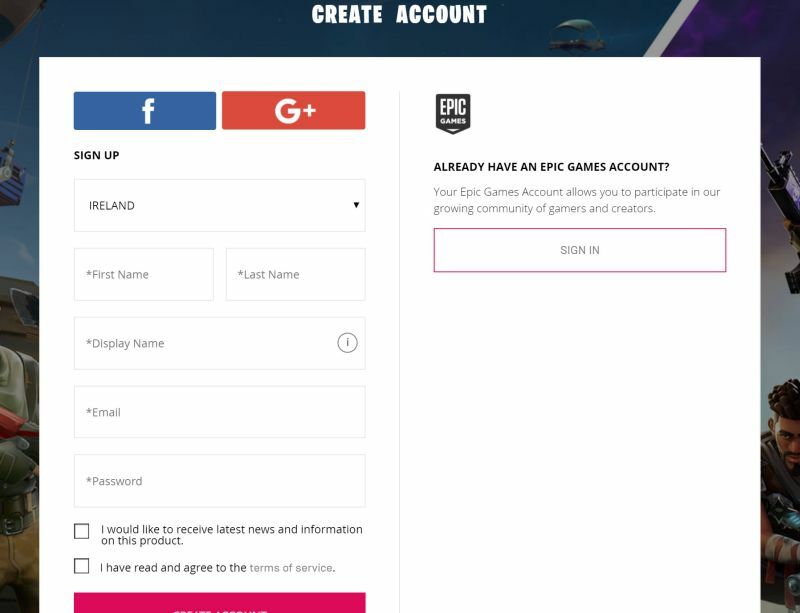 In order to play Fortnite you have to create an account on the Epic Games website. To create this account you need to provide an email address (which you will have to verify) and pick a display name. NB you are not asked your age in order to create an account. The game is rated PEGI 12 for frequent scenes of mild violence. It is not suitable for persons under 12 years of age. However, you should note that this PEGI rating only takes into account the content in the game and not the contact element, where players may be exposed to swearing and offensive language from strangers in voice or on-screen text chat. Fortnite is an online game so you play against players from around the world, of different ages. You can’t choose who you play against and you can’t turn off the voice/text chat communication. Fortnite is a game where the sound is crucial – you want to be able to hear footsteps of other players, for example. This means that players would normally wear headphones and parents might therefore not hear what is being said by strangers. Consider setting up your console or PC to have sound coming from the TV as well as headset so you can hear what other players are saying to your children from time to time. 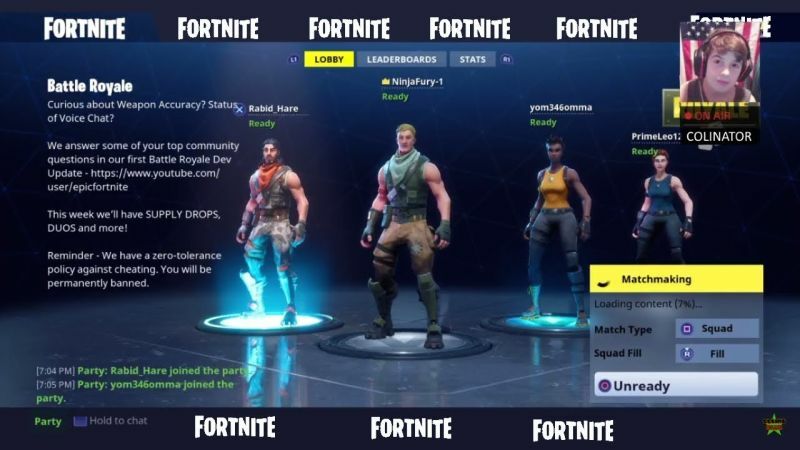 The good thing is that on consoles, players can join a lobby of friends before they play which enables them to mute other players and just talk to people they know. Although Battle Royale is free to play, as with many free games, there are in-game purchases. 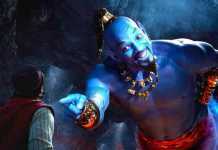 Players are able to unlock new items as they progress without paying anything. But if you purchase a Premium Battle Pass you gain access to exclusive clothing and items. These are tiered so that doing well in the game or carrying out weekly challenges to earn more points unlocks access to more items. A Battle Pass costs 950 V-Bucks, which is the game’s own currency – you need to pay £7.99 to download 1,000 V-Bucks, which lasts until the end of the season (Fornite is played in seasons). So set some ground rules before your child plays about in-game purchases. If your child is playing Fortnite on an Xbox or PlayStation you can use the parental controls to limit the length of gaming sessions. Even if they are not on Xbox or PS4, it’s a good idea to set definite play session times, e.g. 1 hour, and use a stopwatch, timer or ask Alexa to countdown. Plants vs Zombies: Garden Warfare 2 (PEGI 12+). As we always recommend, try it yourself. This is one of the best ways of learning and understanding what it’s about. It’s a good idea to either play with your child or at least stay near and watch what they are doing, and with whom they interact. 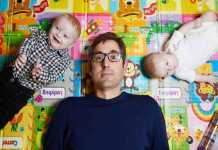 Your child should know that there could be adults using Fortnite too and that they need to be careful. If they play Battle Royale mode talk to them about chatting online, how it’s important not to chat to strangers and that, as with all internet apps or websites, they should never ever give out personal information online. Over to you now. Does your child play Fortnite? What are your thoughts on it?